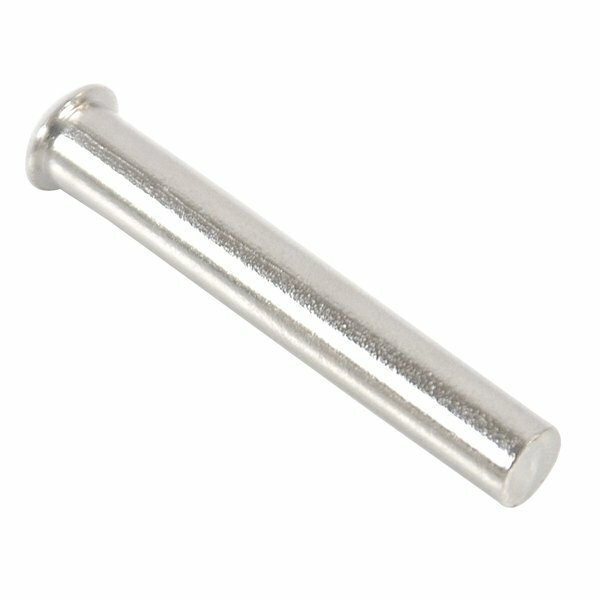 Use this Edlund R041 blade holder rivet as a direct replacement for the part that came with your unit. Use it to replace the broken or worn out blade holder rivet to keep your can opener operating in top condition. This part is compatible with #2® manual units. INTERNATIONAL USERS: Warranty may be voided by manufacturer if this product is shipped to an international address.